Home » Blog » FAQ » What are Adsense Auto Ads? Google’s Adsense* Auto Ads use machine learning to determine how many ads to place on your site, what size ads to use, and where to place them. 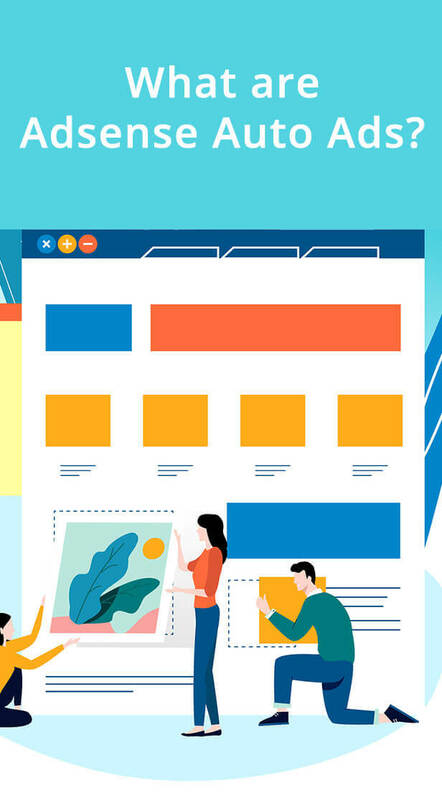 Without Auto Ads, you (or your site designer) has to explicitly place individual ads (known as Ad Units) in different parts of your site: the sidebar, the header, the footer, or in the middle of posts, for example. 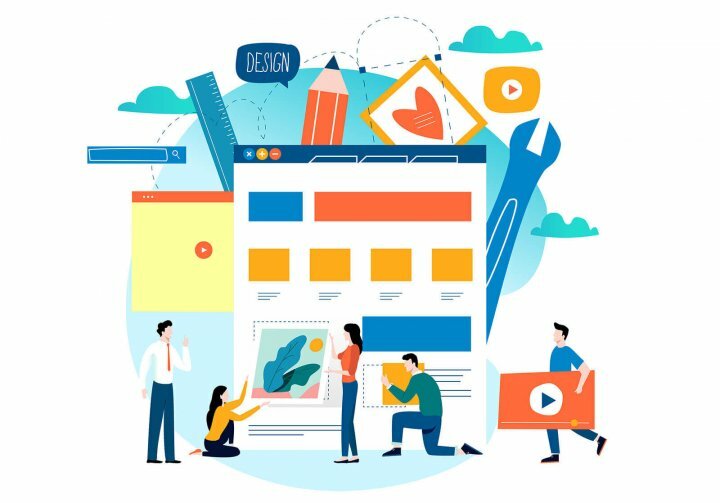 However, with Auto Ads all you need is to add a piece of code to your site <head>, and Adsense Auto Ads will test various sizes and placements. Over time, Auto Ads should be able to optimize your Adsense income better than you have already done (especially if you have not done any A/B testing). Google introduced Auto Ads in February, 2018. Should You Try Adsense Auto Ads? Nothing tested, nothing gained. I recommend testing Adsense Auto Ads for a month, and seeing how your Adsense income compares. It’s important to understand that Auto Ads is not all or nothing. You can use a combination of Ad Units (these are the legacy ads, the ones that are NOT Auto Ads) alongside Auto Ads. For example, on some of my sites, I embed an Ad Unit just below the header, so that one ad placement always displays (it’s sticky! ), and the Auto Ads algorithm decides on all the other possible ad placements. If you are interested in this approach, be sure to read my Performance Tip at the bottom of this article. On the other hand, if you have finicky aesthetic values, and can’t stand to see ads on your site in odd locations, then maybe Auto Ads is not for you. But the only way you are going to know is to try it out. Log into your Google Adsense account here, then click (in the left-hand navigation) on My Ads, and then Auto Ads. 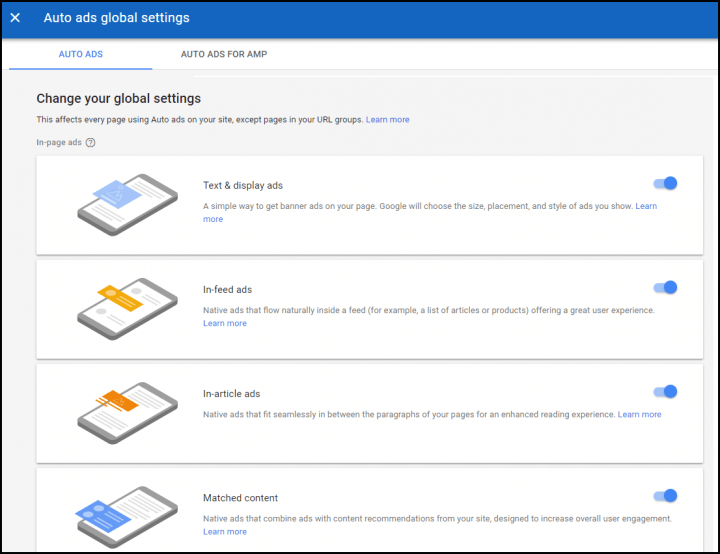 Click on “Choose Global Settings” and decide which type of ads to choose. Select them all to maximize earnings. Unless you want to modify the acceptable-ad-format settings for different web properties, you are done! To create groups of URLs with different settings, use the blue “New URL Group”. Here you can specify unique sets of permitted ad types on a per URL basis. NOTE: Auto Ads is also available for AMP, but this tutorial only covers the desktop/mobile version of Auto Ads. To find the code for ALL your sites (even if you have used the Advanced URL Settings) click on the “Setup Auto Ads” blue link to the right of your “Global Settings”. There you will find a single snippet of code that needs to placed in thesection of your website. You can do that in multiple ways. The Auto Ads code can be inserted in your site’sin a variety of ways. Here are some of them. 2a) Use the free Insert Headers and Footers plugin. 2b) Some themes provide an option to add header scripts via the Customizer. 2c) If you are using Genesis, they actually have a theme option where you input your Google Adsense ID (the one that begins “ca-pub”) via the customizer. In this case, you don’t even need to copy/paste the Auto Ads scripts at all. 2d) Add the code via Google Tag Manager. I only recently started using Google Tag Manager, and it is an excellent way to manage scripts, tags, and pixels. For example, on this site I only add Adsense on blog posts (like this one). I do not run any ads on the pages of this site, which are primarily geared toward selling my consulting services. This way, I monetize my free content, while keeping my sales pages free of external ads. 2e) Add the code to your child theme’s functions.php file (using hooks to enqueue the .js script), or simply insert the code into your header.php. Since this is an advanced technique, I’m not going to describe this further. Are Auto Ads Making you More Money? The first time you add Auto Ads to a site, you might not see the ads immediately: it might take a day or two. After that, you can track your income before and after, and make a decision whether to keep Auto Ads or not. I’ve added Auto Ads to more than 50 sites, and I’ve only seen one site where it wasn’t an improvement. You can track your overall earnings, and also look at Auto Ads earnings separately. The Auto Ads earnings report can be found by clicking on the graph icon just below Global Settings. Google’s Adsense is an ad network that many blogs use to place ads on their site to monetize their content. It is usually not used by ecommerce and other websites promoting their own business. Adsense is often confused with AdWords, which is Google’s platform for buying ads to promote a business. Adsense = making money. AdWords = spending money. Auto ads really is helpful with the great impressions it gives me and also some few cents depending on the situation but most times, ads coming from auto ads are just not really good it terms of them displaying on my site. Poorly arranged, so that’s why I stick with the manual ads placement.. It kinda added more beauty to my site. But your article really was helpful in broadening my mind, I must confess… I’m sure gonna try it once more, maybe combining both.. I tried auto ads on my site. It work pretty well with content on mobile. But desktop, it does not show up in right place very well, usually will break navigation. And it seems it will spend more time to learn the user’s behavior instead of layout structure of my site. So my most concern is that usually it will display any ads for a new user of my site. Thank you so much for this informative post. I was a little confused about how my ad units would work in conjunction with auto ads and this cleared it up perfectly!